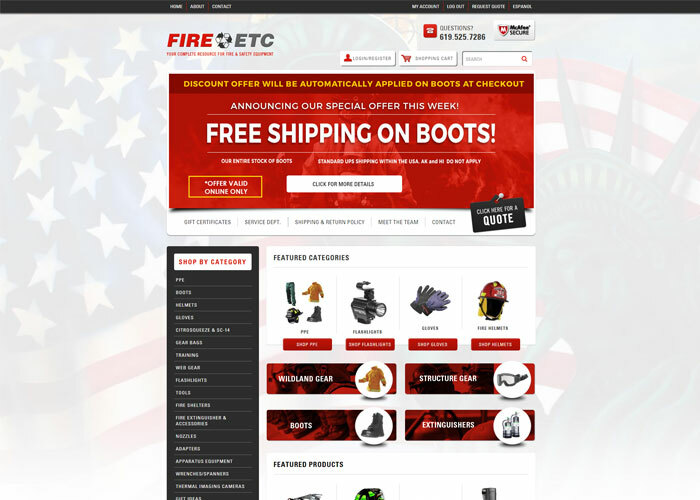 Southern California’s leading resource for quality fire equipment and safety gear. Fire Etc. has over 50 years of experience in the fire equipment industry. As a company, we have taken the necessary steps to evolve in this progressive field.